St. Louis Lambert International Airport (IATA: STL, ICAO: KSTL, FAA LID: STL), formerly LambertSt. Louis International Airport, is an international airport serving St. Louis, Missouri, United States. It is 14 miles (23 km) northwest of downtown St. Louis in unincorporated St. Louis County between Berkeley and Bridgeton. Commonly referred to as Lambert Field or simply Lambert, it is the largest and busiest airport in Missouri with over 259 peak daily departures to 74 nonstop domestic and international locations. In 2018, 15.6 million passengers traveled through the airport. The airport is a focus city for Southwest Airlines and serves as a hub for Air Choice One and Cape Air, and was formerly a hub for Ozark Air Lines, Trans World Airlines, and American Airlines. It is the largest U.S. airport classified as a medium-sized primary hub and currently the second busiest after DallasLove. Lambert covers 2,800 acres (1,133 ha) of land. In June 1920, the Aero Club of St. Louis leased 170 acres of cornfield, the defunct Kinloch Racing Track and the Kinloch Airfield in October 1923, during The International Air Races. The field was officially dedicated as LambertSt. Louis Flying Field in honor of Albert Bond Lambert, an Olympic silver medalist golfer in the 1904 Summer Games, president of Lambert Pharmaceutical Corporation (which made Listerine), and the first person to receive a pilot's license in St. Louis. In February 1925, "Major" (his 'rank' was given by the Aero Club and not the military) Lambert bought the field and added hangars and a passenger terminal. Charles Lindbergh's first piloting job was flying airmail for Robertson Aircraft Corporation from Lambert Field; he left the airport for New York about a week before his record-breaking flight to Paris in 1927. 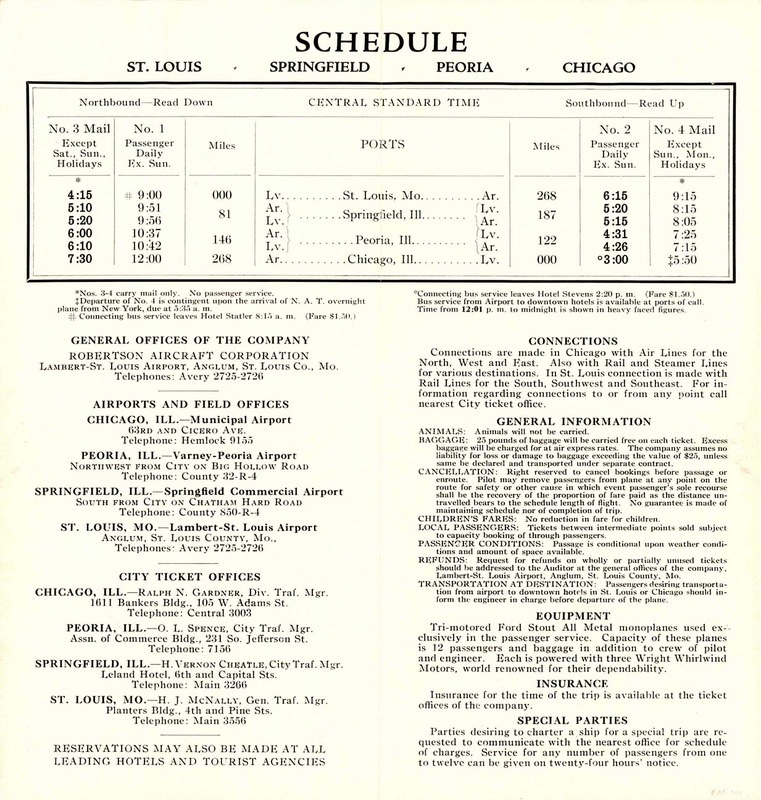 In February 1928, the City of St. Louis leased the airport for $1. Later that year, Lambert sold the airport to the City after a $2 million bond issue was passed, making it one of the first municipally-owned airport in the United States. In the late 1920s, Lambert Field became the first airport with an air traffic control systemalbeit one that communicated with pilots via waving flags. The first controller was Archie League. In 1930, the airport was officially christened LambertSt. Louis Municipal Airport by Rear Admiral Richard E. Byrd. The first terminal building opened in 1933. To handle increasing passenger traffic, Minoru Yamasaki was commissioned to design a new terminal, which began construction in 1953. Completed in 1956 at a total cost of $7.2 million, the three-domed design preceded terminals at John F. Kennedy International Airport in New York City and ParisCharles de Gaulle Airport. A fourth dome was added in 1965 following the passage of a $200 million airport revenue bond. In 1971, the airport became LambertSt. Louis International Airport. By the late 1990s, Lambert was TWA's dominant hub, with 515 daily flights to 104 cities as of September 1999. Of those 515 flights, 352 were on TWA mainline aircraft and 163 were Trans World Express flights operated by its commuter airline partners. 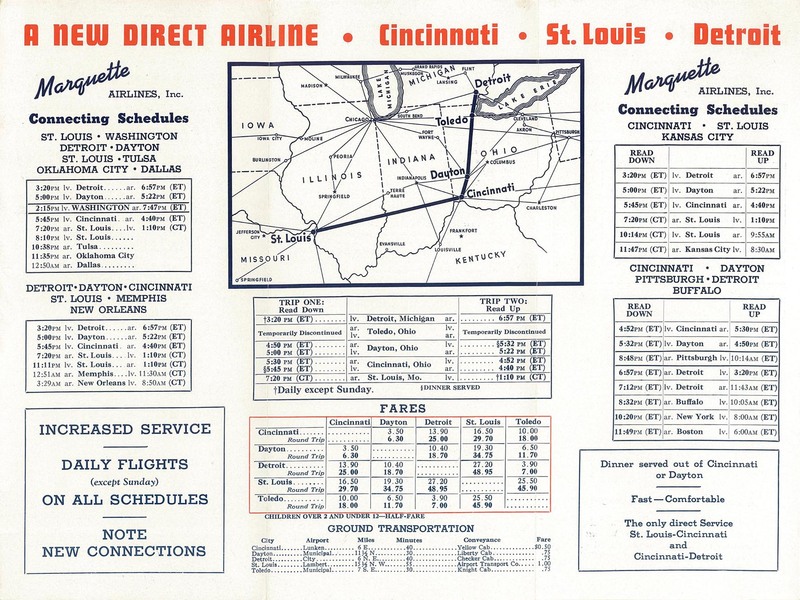 During this period, Lambert Field was ranked as the eighth-busiest U.S. airport by flights (not by total passengers), largely due to TWA's hub operations, Southwest Airlines' growing traffic, and commuter traffic to smaller cities in the region. Congestion caused delays during peak hours and was exacerbated when bad weather reduced the number of usable runways from three to one. To cope, Lambert officials briefly redesignated the taxiway immediately north of runway 12L30R as runway 1331 and used it for commuter and general aviation traffic. Traffic projections made in the 1980s and 1990s predicted yet more growth, however: enough to strain the airport and the national air traffic system. As TWA entered the new millennium, its financial condition proved too precarious to continue alone and in January 2001, American Airlines announced it was buying TWA, which was completed in April of that year. The last day of operations for TWA was December 1, 2001, including a ceremonial last flight to TWA's original and historic hometown of Kansas City before returning to St. Louis one final time. The following day, TWA was officially absorbed into American Airlines. 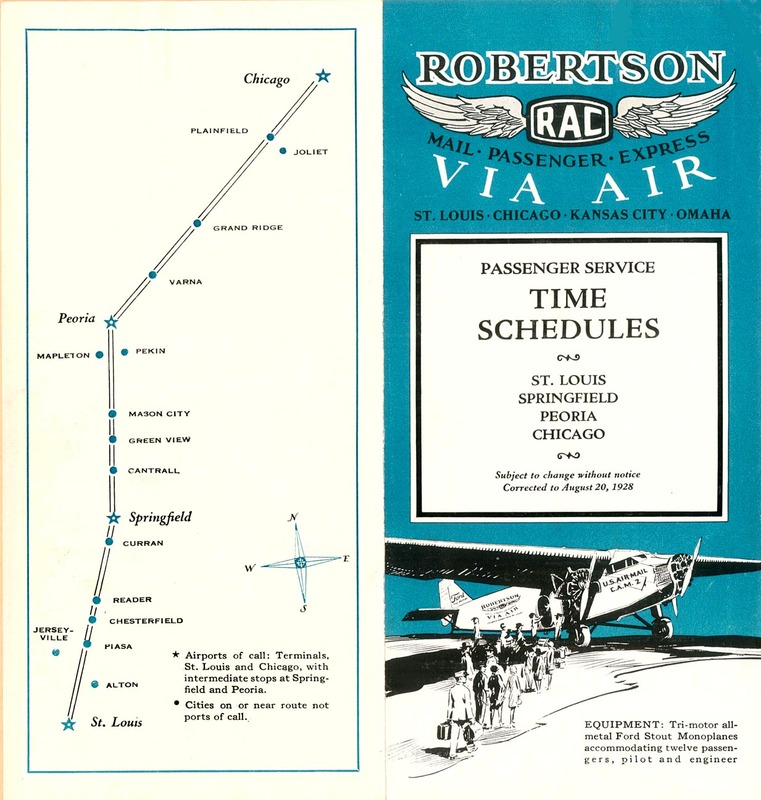 The plan for Lambert was to become a reliever hub for the existing American hubs at ChicagoO'Hare and Dallas/Fort Worth. American was looking at something strategic with its new St. Louis hub to potentially offload some of the pressure on O'Hare as well as provide a significant boost to the airline's east/west connectivity. In late 2016, the City of St. Louis announced it would either keep the name LambertSt. Louis International Airport or change it to St. Louis International Airport at Lambert Field. This effort to re-brand was brought about to further freshen up the airport's image and also to emphasize the importance of 'St. Louis' in the name, as research carried out at the behest of the city government had found that the current name had the potential to confuse travelers. In August 2018, Moody's raised its rating of Lambert's bonds yet again, this time from A3 with a positive outlook to A2 with a stable outlook. The company stated that the airport's debt service "will improve incrementally over the near term with STLs declining cost structure and positive enplanement trend driving increasingly competitive cost per enplanement (CPE)" and also cited "rapid growth in connecting enplanements, new routes and increased flight frequencies and growth in passenger seats to the market" as further factors leading to the upgrade. Following Moody's announcement, S&P affirmed the airport's bond rating as A- with a stable outlook. In October 2018, Fitch also upgraded its rating of the airport's bonds, this time to A- with a positive outlook, up from stable. Fitch stated that the upgrade "reflects an expanding enplanement base, stable cash flow, and declining leverage at STL." An ongoing dispute is a potential privatization of the airport. This initiative was started in 2017 by St. Louis mayor Francis Slay shortly before leaving office. Slay traveled to Washington, D.C. in March of that year to submit a preliminary application with the FAA to explore privatization, with the hope that Lambert would be selected for one of five open slots in the FAAs "Airport Privatization Pilot Program". The primary reason cited for the effort is for extra capital to be funneled into the city's coffers as part of a lease with a private airport operator, as the current arrangement provides approximately $6 million in revenue annually to the city and limits what that money may be spent on. On April 24, 2017, the FAA accepted the preliminary application, allowing the city to fully explore the possibility of privatizing the airport. In September 2011, the first China Cargo Airlines flight arrived from ShanghaiPudong. The hub's future was questioned when the airline canceled every subsequent weekly flight in 2011. February 28, 1966: Astronauts Elliot See and Charles Bassett the original crew of the Gemini 9 mission were killed in the crash of their T-38 trainer while attempting to land at Lambert Field in bad weather. The plane crashed into the same McDonnell Aircraft building (adjacent to the airport) where their spacecraft was being assembled. July 23, 1973: While on the approach to land at St. Louis International Airport, Ozark Air Lines Flight 809 crashed near the University of Missouri St. Louis, killing 38 of the 44 persons aboard. Wind shear was cited as the cause. A tornado had been reported at Ladue, Missouri about the time of the accident but the National Weather Service did not confirm that there was a tornado. U.S. Customs and Border Protection The largest federal law enforcement agency of the United States Department of Homeland Security. Essential Air Service STL acts as a hub for two EAS carriers. Raymond A. Johnson One of the first flight instructors for the United States Air Force. Employed as a flight trainer for a time at Lambert Airfield. ^ "Departure Statistics". LambertSt. Louis International Airport. Retrieved January 29, 2019. ^ a b c "The History of Lambert St. Louis International Airport". Lambert-St. Louis International Airport. Lambert-St. Louis International Airport. 2005. Archived from the original on February 4, 2005. Retrieved December 26, 2012. ^ a b c d e f g "Lambert St. Louis International Airport > About Lambert > History > Timeline". July 22, 2012. Archived from the original on 2012-07-22. Retrieved November 16, 2018. ^ a b "The Navy at Lambert Field, 19251958 by George Everding, LCDR USN (ret)". Usgennet.org. Archived from the original on August 24, 2011. Retrieved November 22, 2011. ^ a b Lambert, St Louis, (July 12, 2016). "History St. Louis Lambert International Airport". Retrieved November 16, 2018. ^ "Facility Orientation Guide St. Louis Air Traffic Control Tower" (PDF). FAA. Retrieved August 8, 2017. ^ "Lambert International: Architectural Creativity in Steel" (PDF). Modern Steel Construction. Chicago: American Institute of Steel Construction, Inc. 26 (1): 59. 1986. Archived from the original (PDF) on May 14, 2012. Retrieved July 2, 2012. ^ "Airport/Mass Transit November 2005 Feature Story". Engineering News-Record. November 1, 2005. Retrieved July 25, 2007. ^ "Historical Operation Statistics by Class for the Years: 19852006". LambertSt. Louis International Airport. Archived from the original on July 11, 2007. Retrieved July 25, 2007. ^ "The Last Day of TWA A Sad Day For Aviation Avgeekery.com News and stories by Aviation Professionals". www.avgeekery.com. Retrieved November 16, 2018. ^ "TWA to be bought by American Jan. 10, 2001". money.cnn.com. Retrieved November 16, 2018. ^ Grant, Elaine X. (July 28, 2006). "TWA Death Of A Legend". Retrieved November 16, 2018. ^ "American Airlines Flight 2470 First Commercial Airliner to Land on ". February 22, 2013. Archived from the original on February 22, 2013. Retrieved November 16, 2018. ^ a b c "St. Louis Int'l Modernizes Iconic Terminal Without Losing Connection to the Past Airport Improvement Magazine". www.airportimprovement.com. Retrieved November 16, 2018. ^ Peterson, Deb (November 8, 2011). "No Joke TSA Names Lambert 'Airport of the Year'". St. Louis Post Dispatch. Retrieved November 22, 2011. ^ "Kwame Building Group Lambert-St. Louis International Airport Experience Program". October 17, 2015. Archived from the original on 2015-10-17. Retrieved November 16, 2018. ^ Lambert, St Louis, (May 18, 2017). "Southwest Airlines Announces STL as International Gateway St. Louis Lambert International Airport". Retrieved November 16, 2018. ^ "Press Release U.S. Department of Transportation Announces $282.6 Million in Infrastructure Grants to 67 Airports in 29 States". FAA. August 21, 2017. Retrieved August 22, 2017. ^ Lambert, St Louis, (October 15, 2018). "Announcement Regarding WOW air St. Louis Lambert International Airport". Retrieved November 16, 2018. ^ Lambert, St Louis, (March 2, 2018). "STL Airlines to Invest $50 million for Jet Fuel Storage Facility St. Louis Lambert International Airport". Retrieved November 16, 2018. ^ Lambert, St Louis, (August 8, 2018). "Moody's Upgrades STL Airport Bonds to A2, Outlook Stable St. Louis Lambert International Airport". Retrieved November 16, 2018. ^ Lambert, St Louis, (October 9, 2018). "Fitch Ratings Issues Positive Outlook for Airport Revenue Bonds St. Louis Lambert International Airport". Retrieved November 16, 2018. ^ "RFQ for Terminal 2 Baggage Carousel Expansion at St. Louis Lambert International Airport Board of Public Service". www.stl-bps.org. Retrieved November 16, 2018. ^ "RFQ Design Services for Terminal 2 Baggage Carousel Expansion Lambert airport Updated 11-12-18 *List May Not Be Current* Board of Public Service". www.stl-bps.org. Retrieved November 16, 2018. ^ Lambert, St Louis, (October 3, 2018). "STL, Southwest Airlines Commit to Expanding T2 Bag Claim St. Louis Lambert International Airport". Retrieved November 16, 2018. 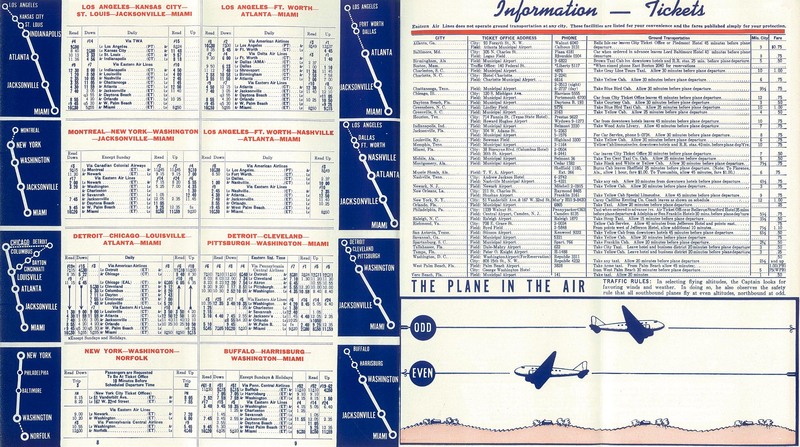 ^ a b c "Bureau of Transportation Statistics St. Louis International Airport". BTS. Retrieved 19 February 2019. ^ "AirNav: KSTL St Louis Lambert International Airport". www.airnav.com. Retrieved November 16, 2018. ^ Clever, Boxing (January 4, 2018). "Wingtips St. Louis Lounge Opens in STL's Terminal 2 St. Louis Lambert International Airport". ^ a b c "Airport Experience Projects". LambertSt. Louis International Airport. Archived from the original on October 15, 2011. Retrieved November 22, 2011. ^ "Lambert Installing New Signs, Renaming Terminals" (PDF). LambertSt. Louis International Airport. December 2, 2009. Archived from the original (PDF) on December 4, 2010. Retrieved December 12, 2009. ^ "News Release" (PDF). LambertSt. Louis International Airport. June 9, 2009. Archived from the original (PDF) on March 19, 2012. Retrieved November 22, 2011. ^ "News Release". LambertSt. Louis International Airport. Archived from the original on November 4, 2011. Retrieved November 22, 2011. ^ "News Release" (PDF). LambertSt. Louis International Airport. February 18, 2010. Archived from the original (PDF) on August 22, 2011. Retrieved November 22, 2011. ^ "News Release" (PDF). LambertSt. Louis International Airport. July 1, 2011. Archived from the original (PDF) on August 28, 2011. Retrieved November 22, 2011. ^ "Charles Lindbergh's Monocoupe St. Louis, MO Static Aircraft Displays". Groundspeak, Inc. December 15, 2008. Retrieved July 25, 2010. ^ "St. Louis Regional Freightway 2016 Freight Development Project List" (PDF). www.thefreightway.com. Retrieved August 8, 2017. ^ Clever, Boxing (July 12, 2016). 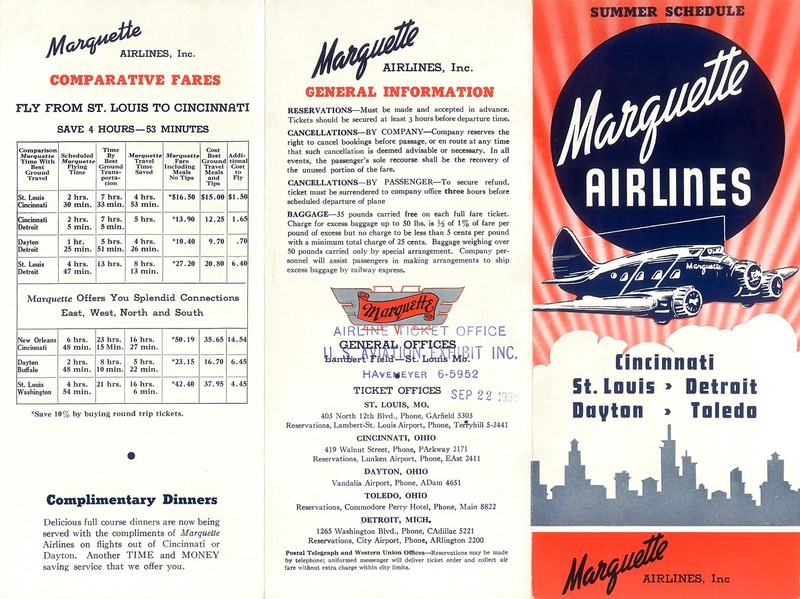 "Public Notices and Reports St. Louis Lambert International Airport". ^ Diehl, Alan E., PhD, "Silent Knights: Blowing the Whistle on Military Accidents and Their Cover-ups", Brassey's, Inc., Dulles, Virginia, 2002, Library of Congress card number 2001052726, ISBN 978-1-57488-412-8, pages 8182. ^ Mesko, Jim (2002). FH Phantom/F2H Banshee in action. Carrollton, Texas, United States: Squadron/Signal Publications, Inc. pp. 45. ISBN 0-89747-444-9. This article based on this article: Lambert-St._Louis_International_Airport from the free encyclopedia Wikipedia and work with the GNU Free Documentation License. In Wikipedia is this list of the authors .